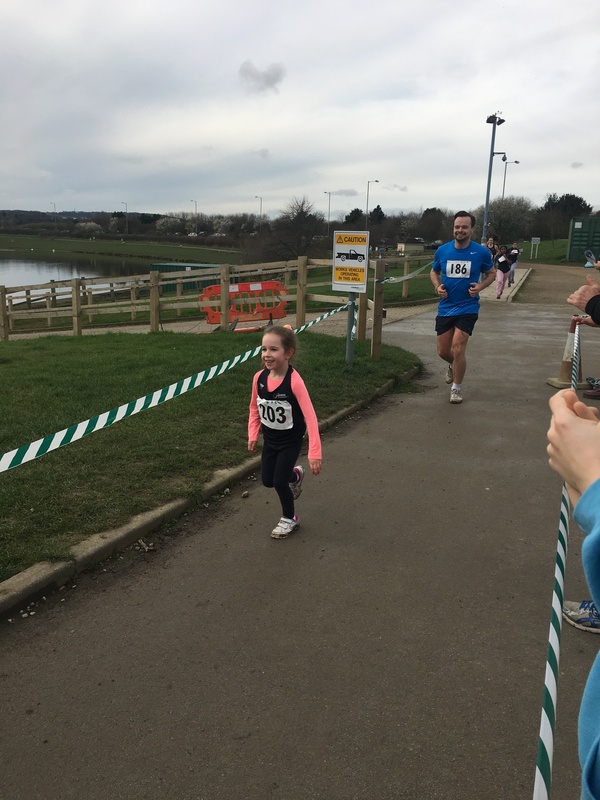 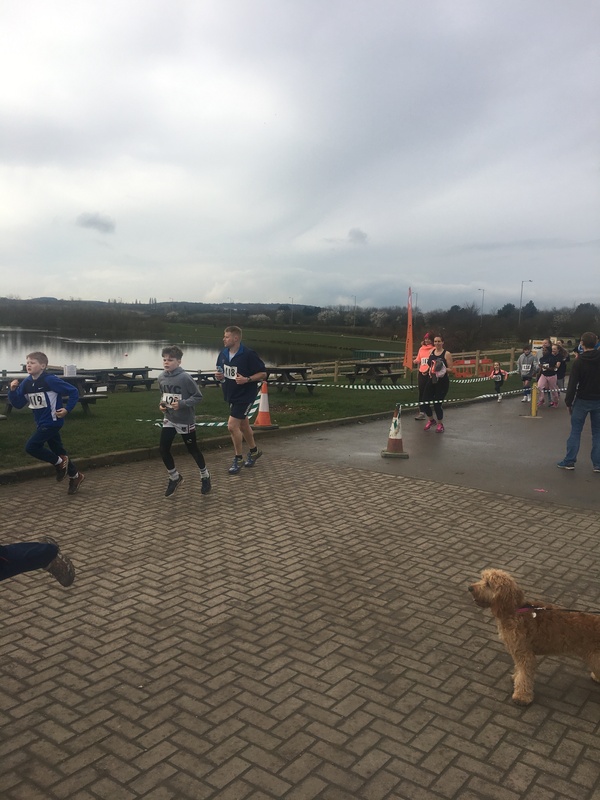 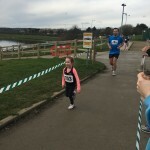 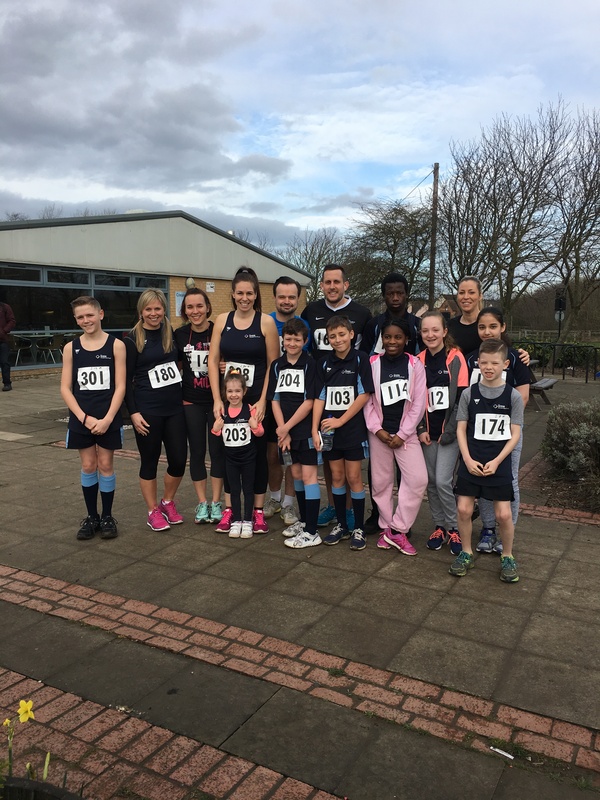 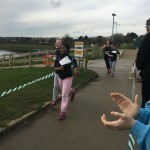 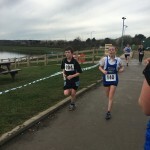 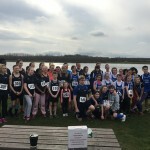 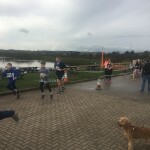 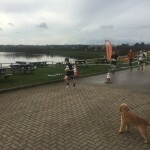 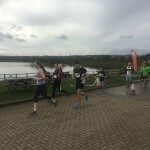 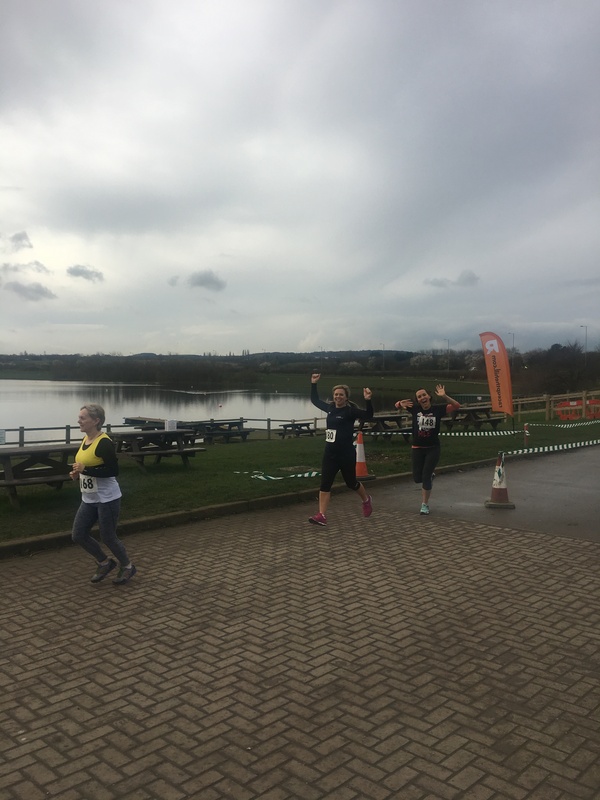 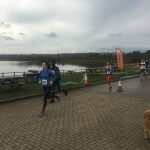 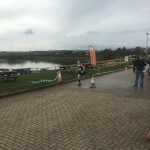 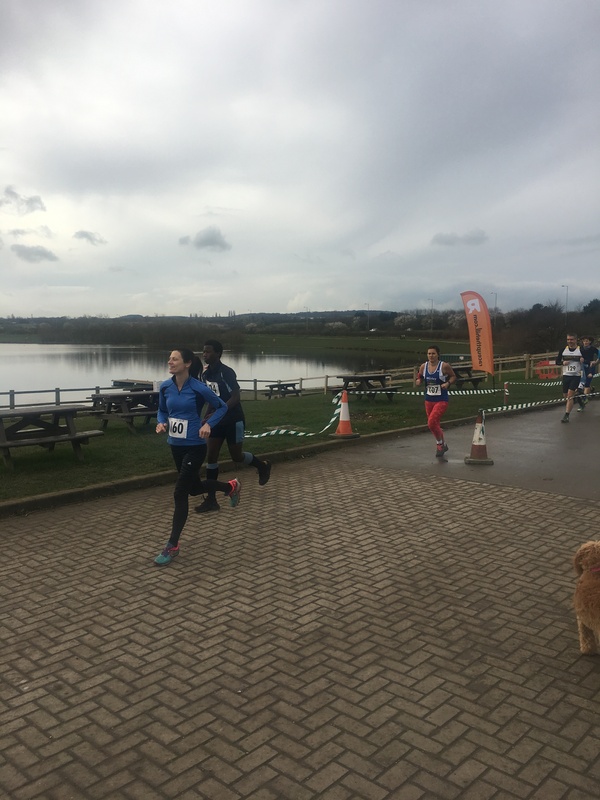 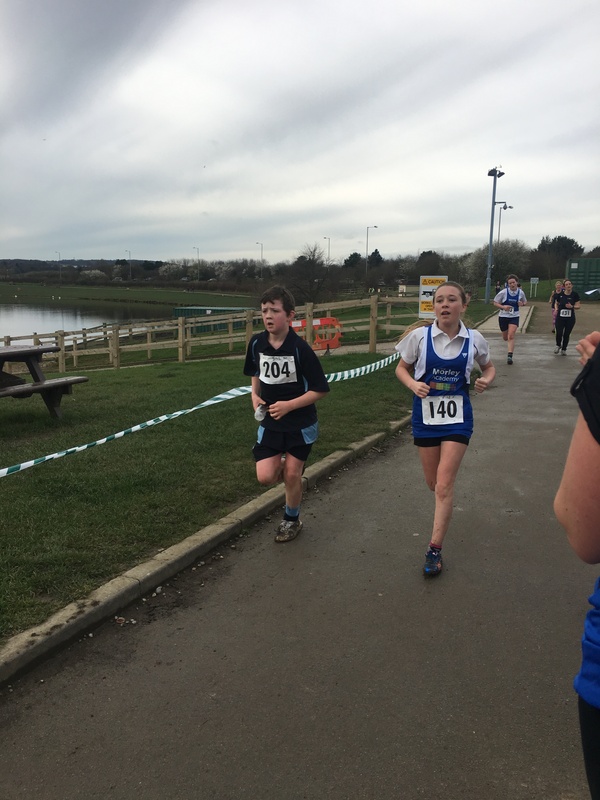 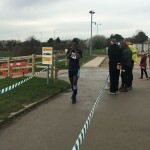 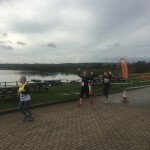 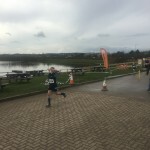 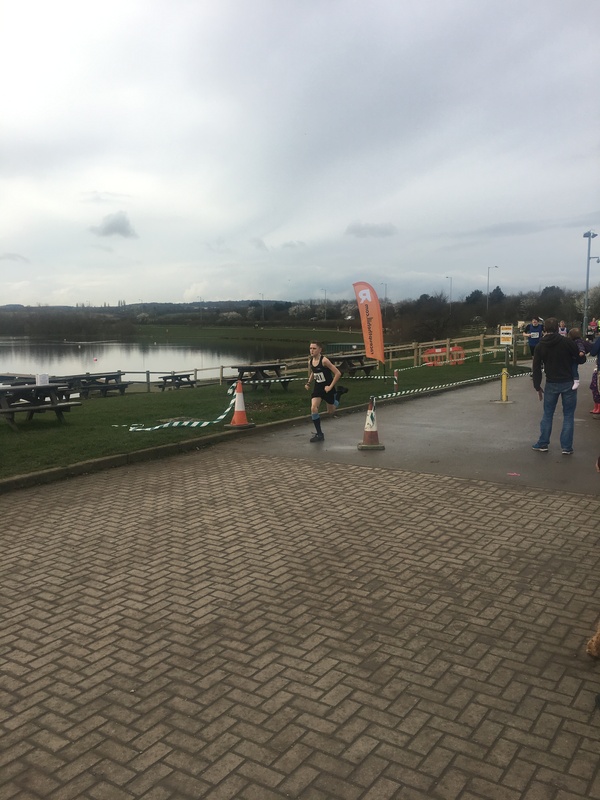 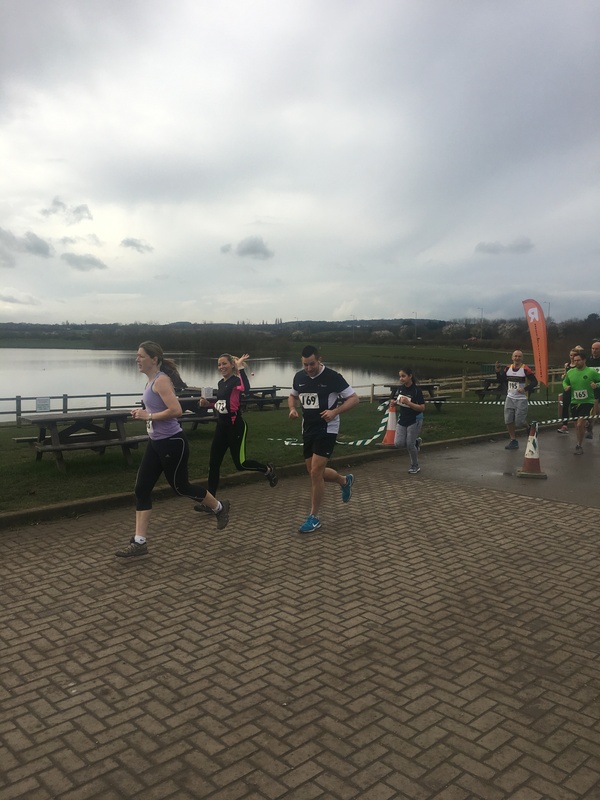 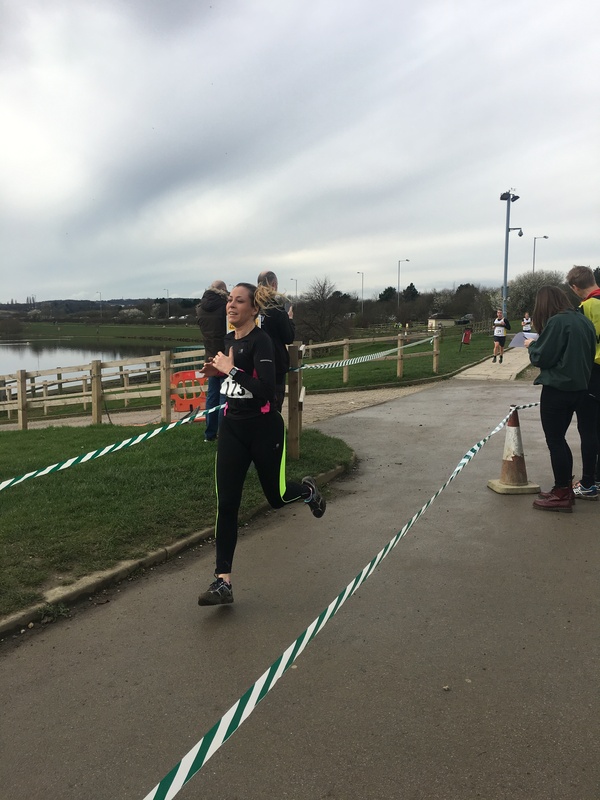 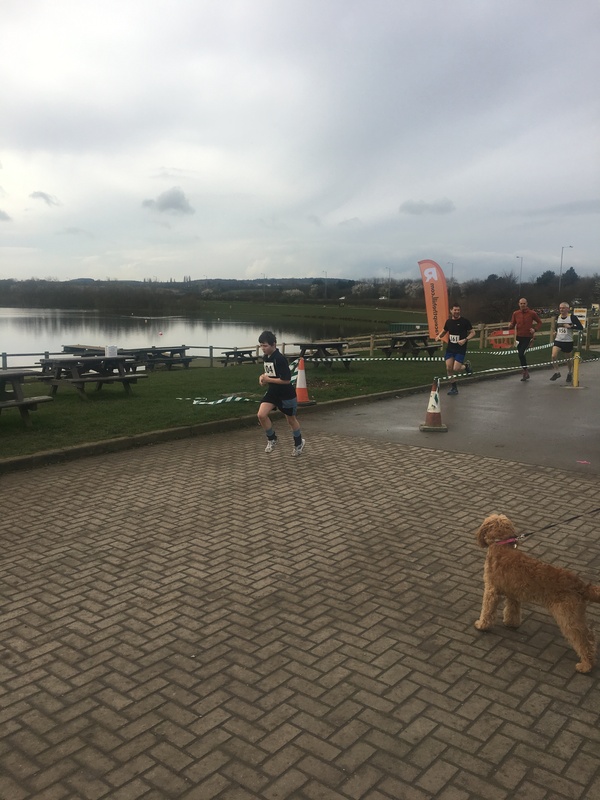 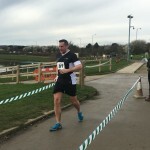 Several of our staff and students competed in a 5KM fun run at Pugney’s on Sunday 12th March. 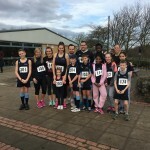 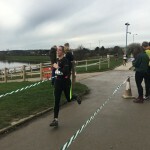 This event was organised by Mr Chris Gorse, husband of the late Ruth Gorse and all funds raised are to be donated to The Yorkshire Cancer Care Unit where Ruth was treated. 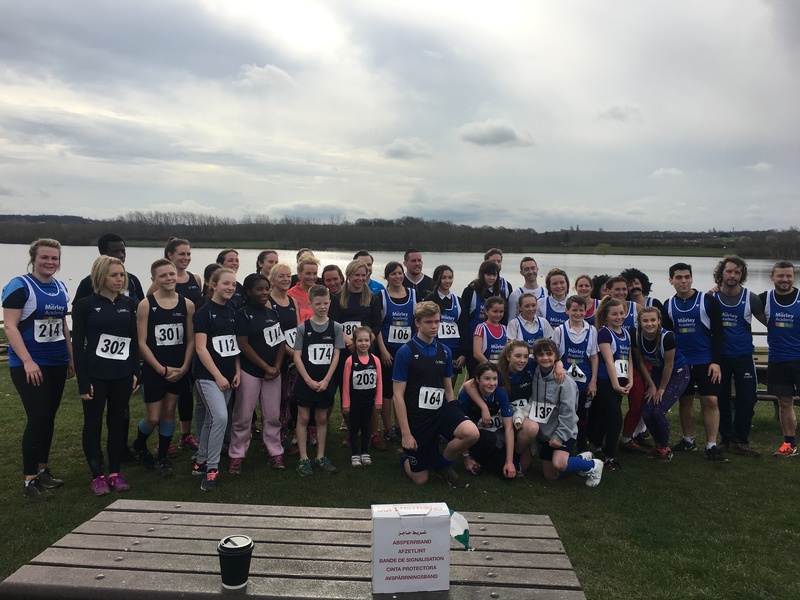 The students and staff who represented our academy were superb and a real credit themselves. 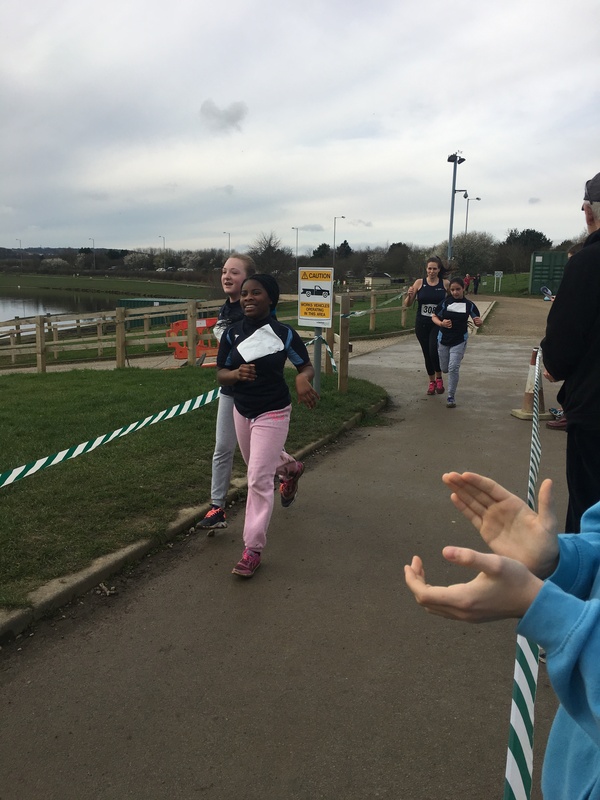 The event was extremely well organised and there was a significant number of staff and students competing from our Trust academies. 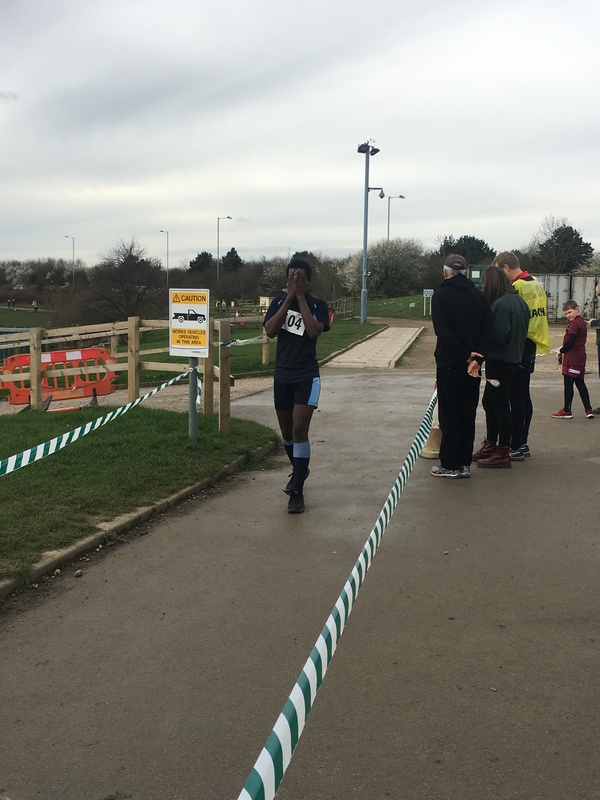 Omar Jarju, Jack Stanway, Marouf Ishaq, Ella Amankwah, Abbie Summer, Sanam Khesnawi, Brandon Alexander Rhodes, Miss Norton, Mr Mallinson, Mrs Taylor, Mr Ramsden, Miss Highnett and Miss Murray. 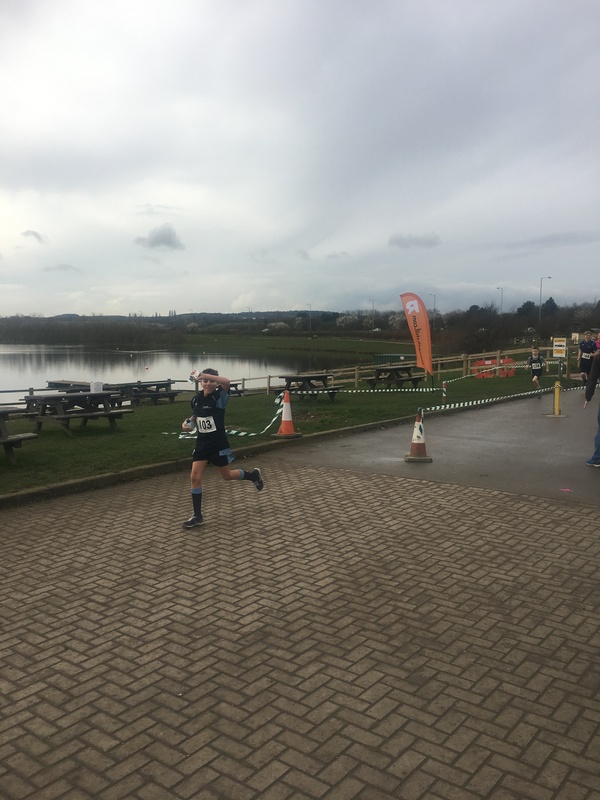 Special mentions must go to Jack Stanway who won the under 12 category, Joseph Murray (son of Mrs Murray) who won the under 10 category and the amazing Isabella Taylor (daughter of Mrs Taylor) who was the events youngest competitor. 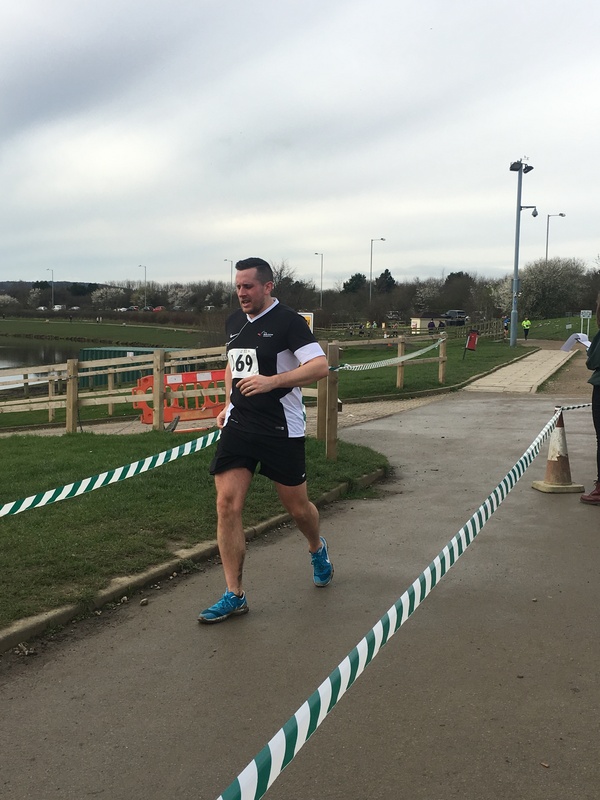 Well done to everyone concerned supporting Chris with his fundraising campaign in memory of Ruth.